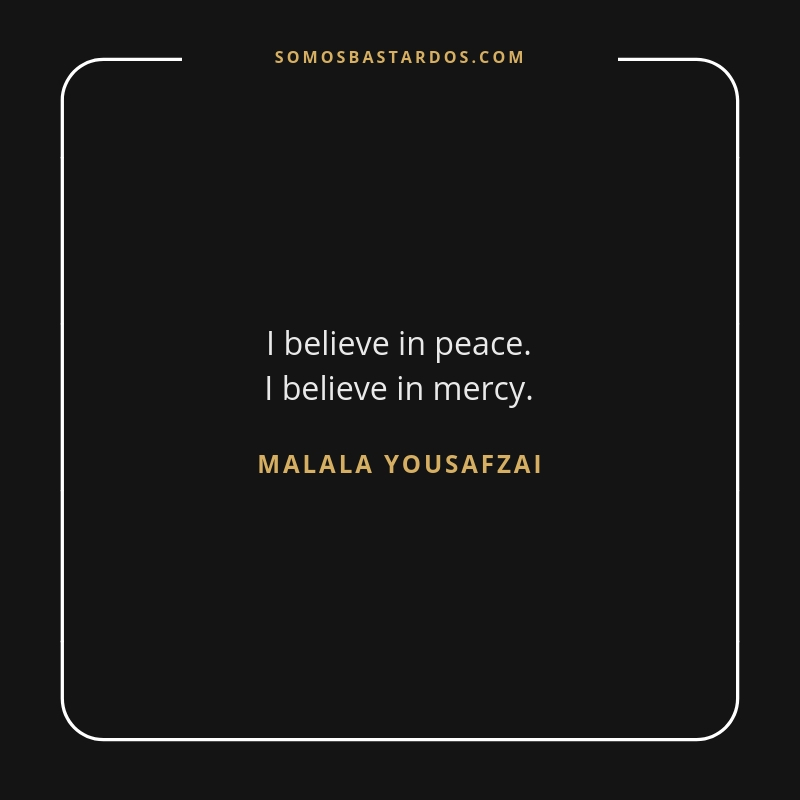 Malala Yousafzai's most inspiring quotes. 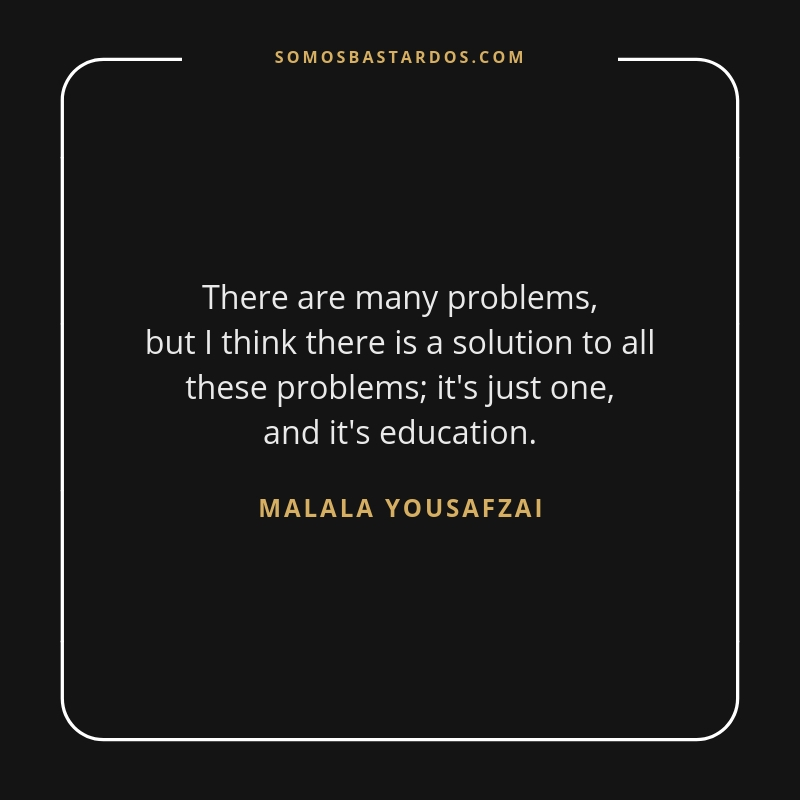 Malala Yousafzai is a Pakistani activist for female education and the youngest Nobel Prize laureate. She is known for human rights advocacy, especially the education of women and children in her native Swat Valley in Khyber Pakhtunkhwa, northwest Pakistan, where the local Taliban had at times banned girls from attending school. 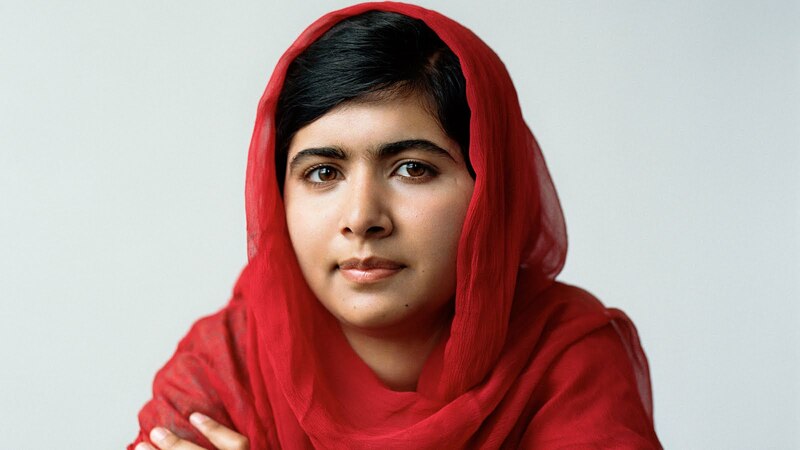 Her advocacy has grown into an international movement, and according to former Pakistani Prime Minister Shahid Khaqan Abbasi, she has become "the most prominent citizen" of the country. 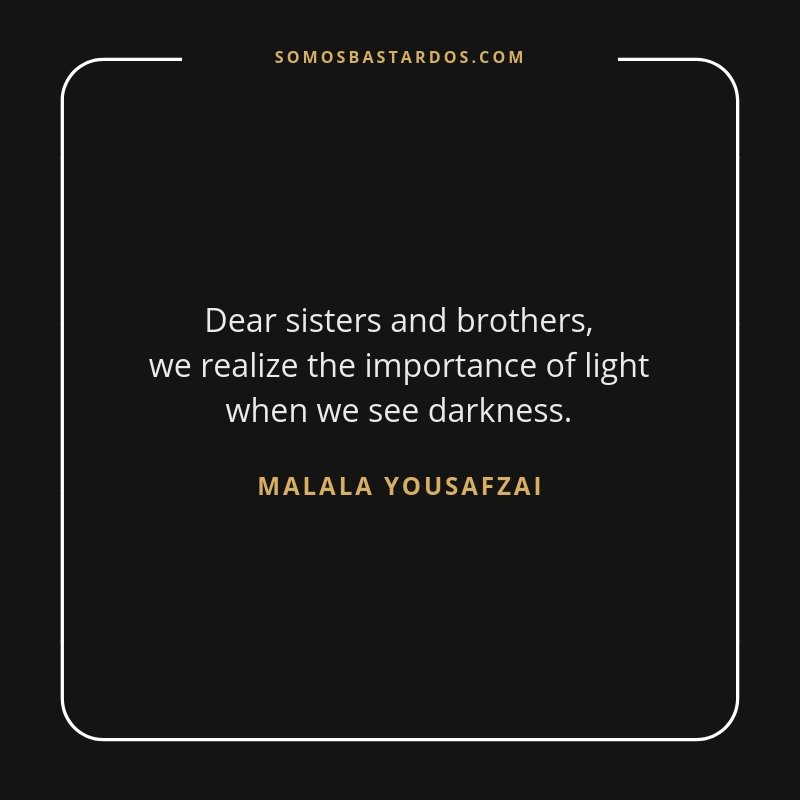 Share your favorite quotes on social networks: Twitter, Facebook o Instagram. All I want is an education, and I am afraid of no one. 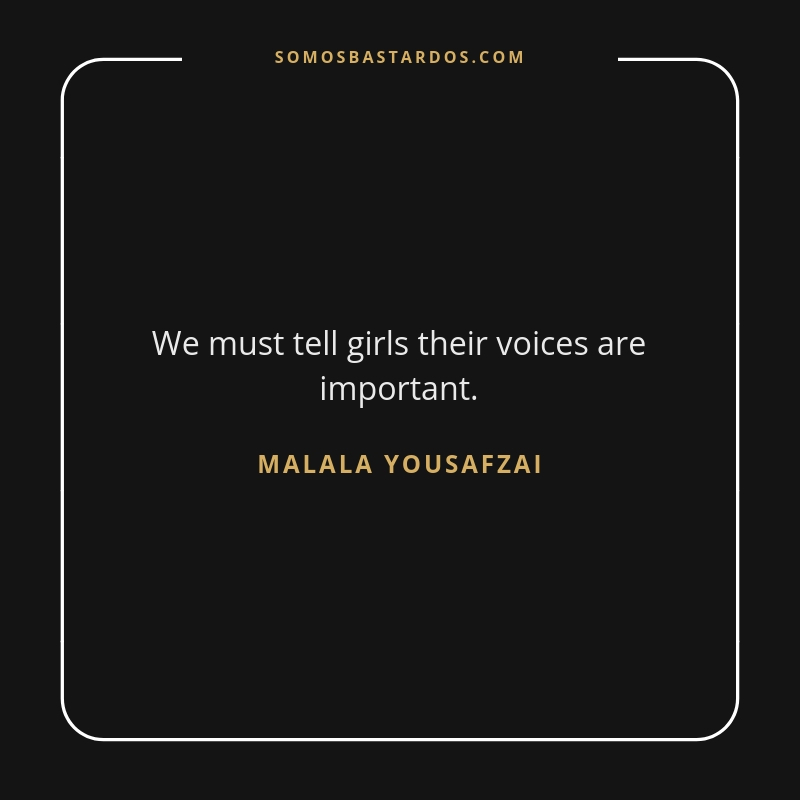 We must tell girls their voices are important. 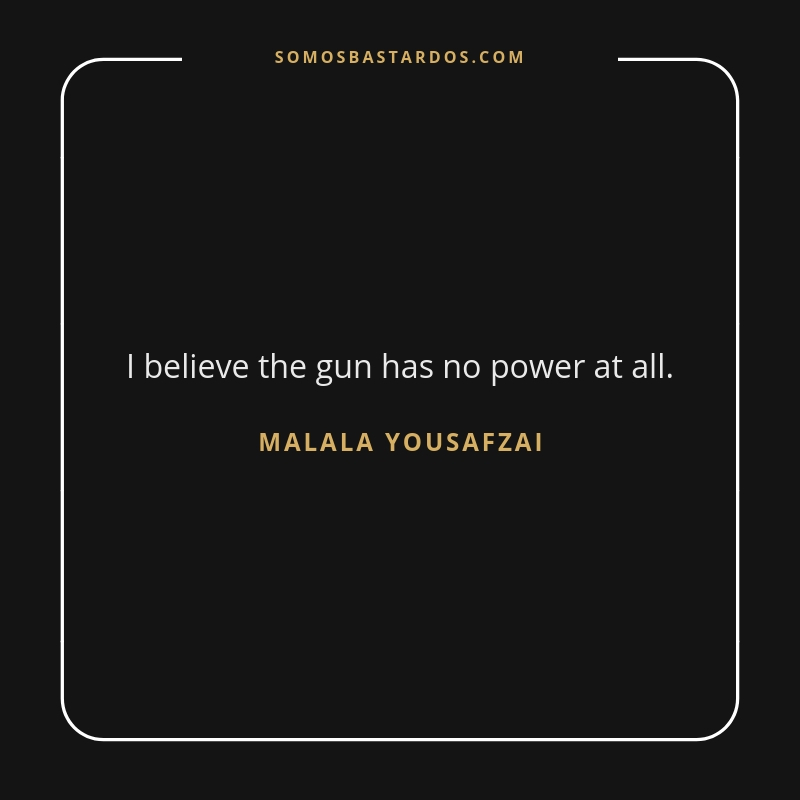 I believe the gun has no power at all. 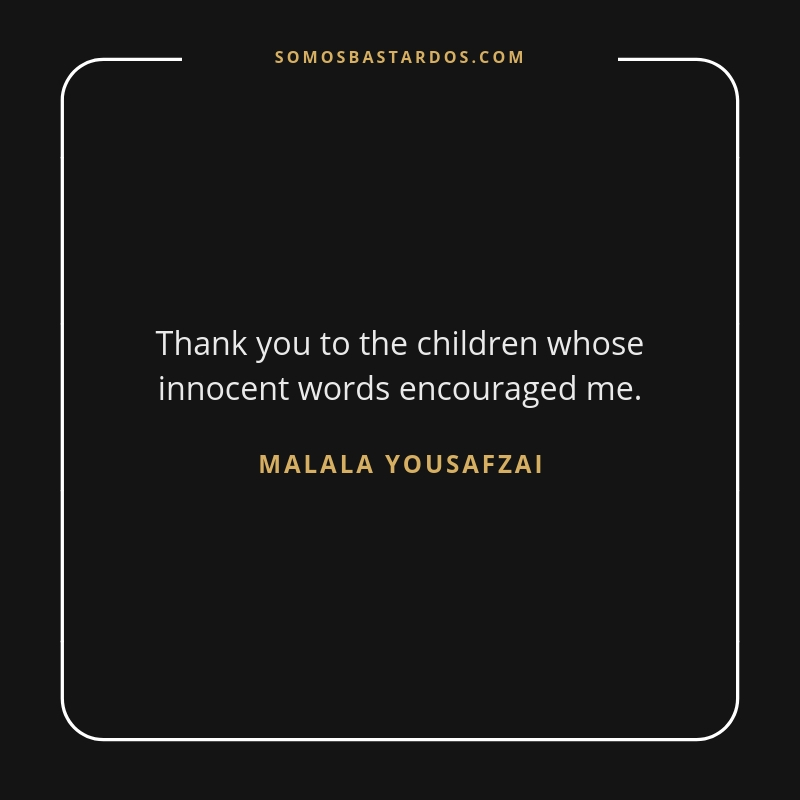 Thank you to the children whose innocent words encouraged me. 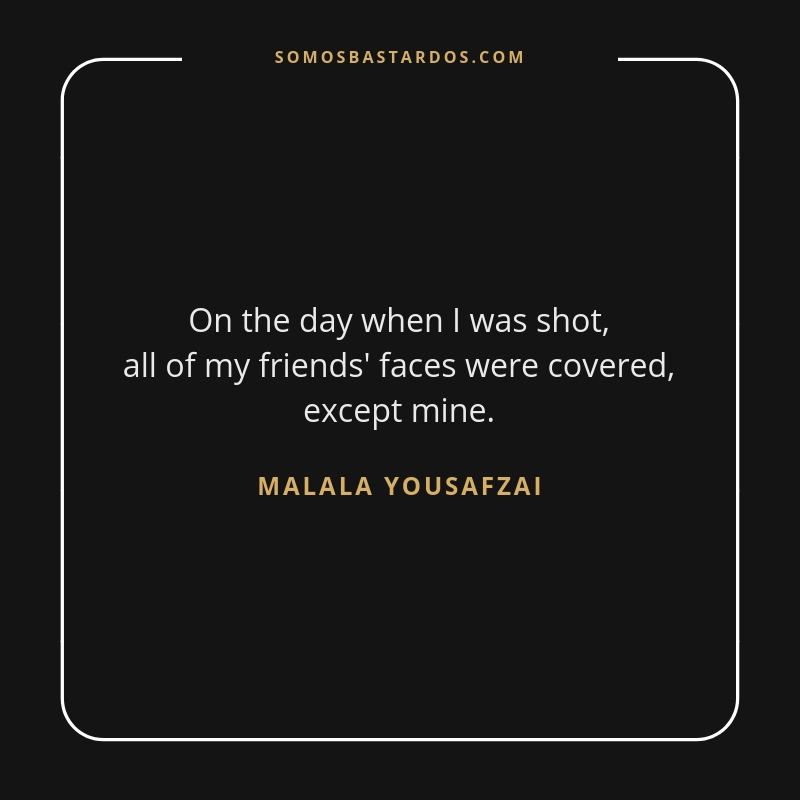 On the day when I was shot, all of my friends' faces were covered, except mine. 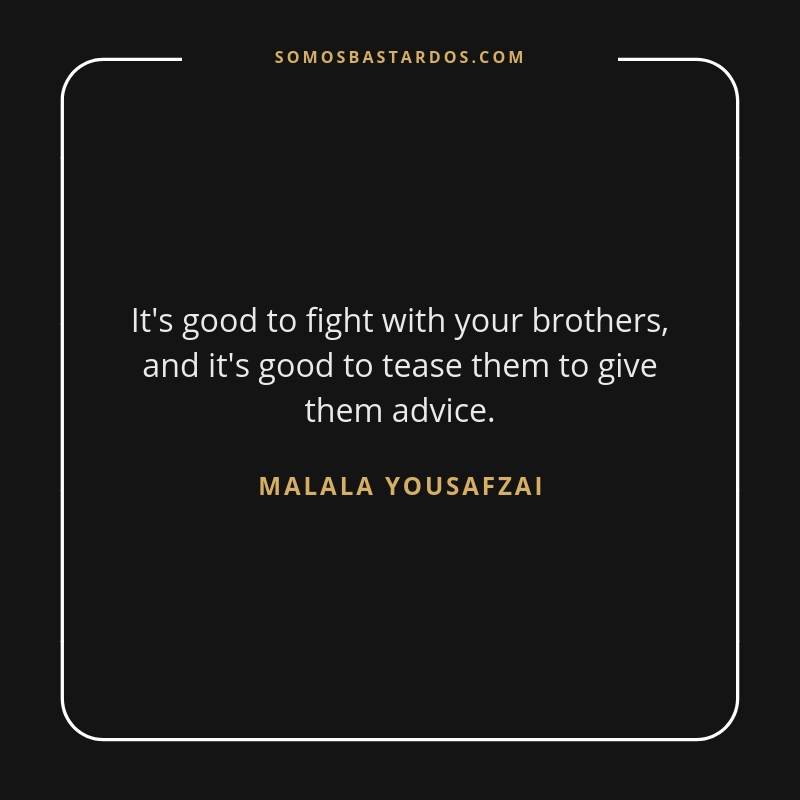 It's good to fight with your brothers, and it's good to tease them to give them advice.